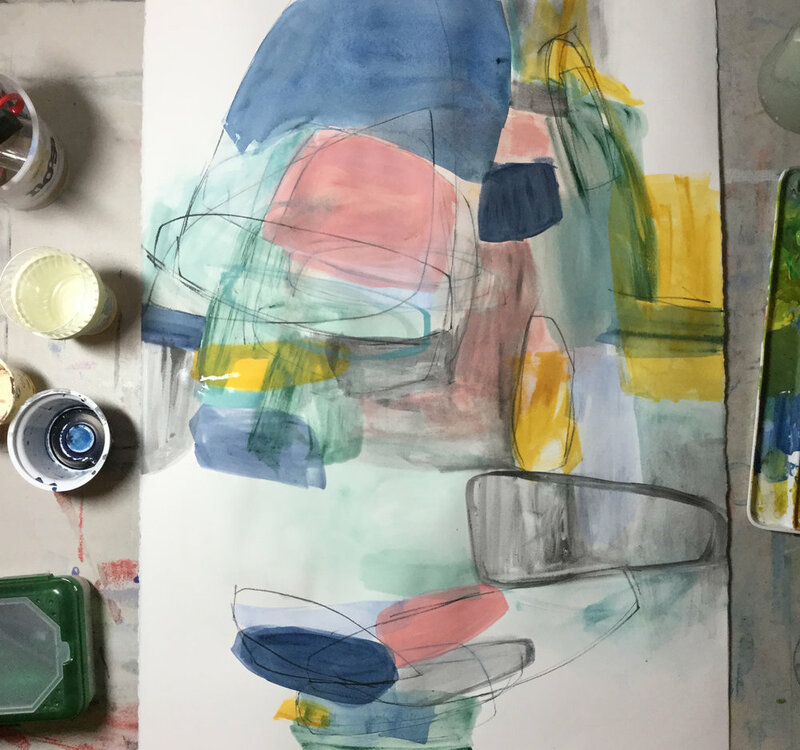 Explore the process of abstract painting with artist Julia Rymer. Learn how to create expressive works on paper and canvas utilizing a multitude of drawing and painting media. Demonstrations of the materials will be accompanied by instruction in composition, building up the design, and freeing your inner Expressionist. Students will begin with studies and experiments with the media, and build up to larger works. This is a day to explore and experiment with the process of creating abstract art. Open to all levels. Click here to register.